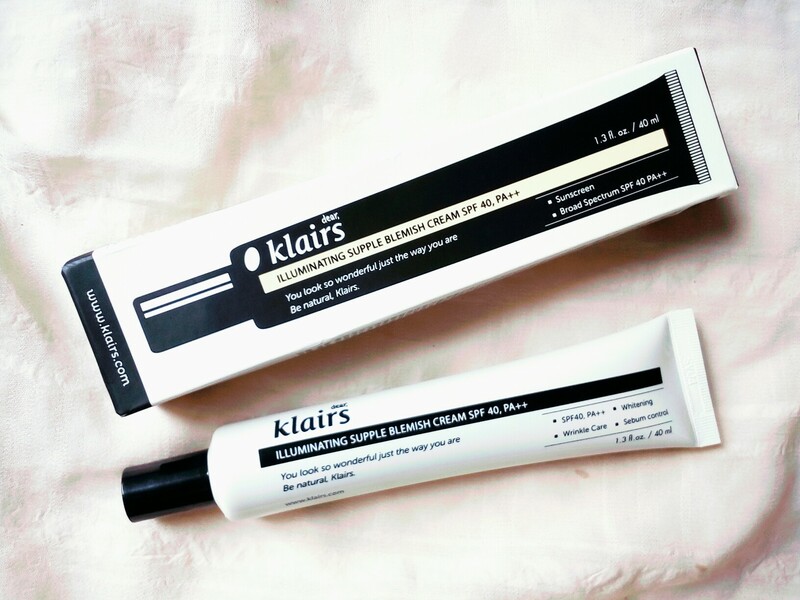 KLAIRS Illuminating Supple Blemish Cream: Review and Swatches! This week has been so busy for me. I’ve been writing posts like a lunatic. Okay, so there are times when I just like to sit back, relax with my phone in my hand and drool over products that other people are trying. I got introduced to the brand ‘KLAIRS‘, quite recently. I read all the reviews there were online and I was very impressed. Needless to say, I got the Illuminating Supple Blemish Cream from the brand. Well, I’m not going to go into the details and I’ll just begin with the review of the KLAIRS Illuminating Supple Blemish Cream.